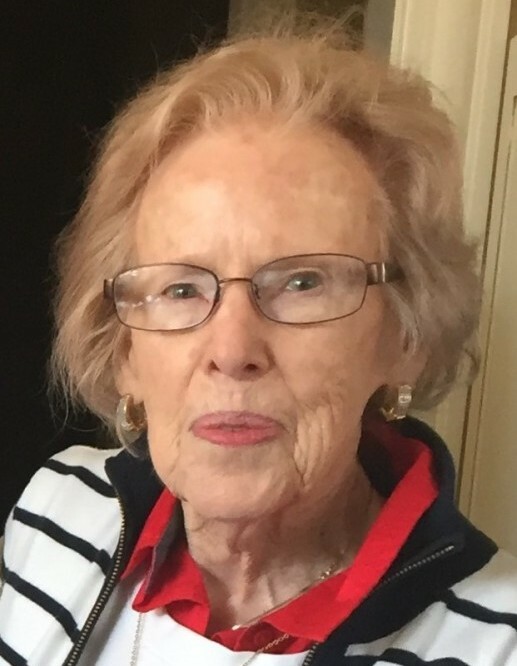 Nadine Fisher McMenemy, age 92, passed away peacefully at her home on April 13, 2019 in Reynoldsburg, OH. Nadine was a graduate of Koshkonog High School in Koshkonog, MO. She was a loving wife, mother, grandmother and great-grandmother who truly cherished her family above all else. She was a member of St. Pius X Catholic Church. Retired from Western Electric. She loved bowling, bingo and being with family at the beach in Hilton Head, SC. Nadine married the love of her life, Thomas E. “Mac” McMenemy in Amarillo, TX while studying for nursing school. Nadine was preceded in death by her devoted husband, Thomas E. “Mac” McMenemy; parents, James and Anne Fisher; brothers, Otis and Gary Fisher. She is survived by her children, Patricia McMenemy, Jerry (Veronica) McMenemy, Joy (Rodney) Parker and Michael (Kathy) McMenemy; grandchildren, Brent, Kathryn, Rodney, Heath, Heather, Christina, Amy; 26 great-grandchildren; sisters-in-law, Helen Fisher, Barb McMenemy and Kathleen McMenemy. 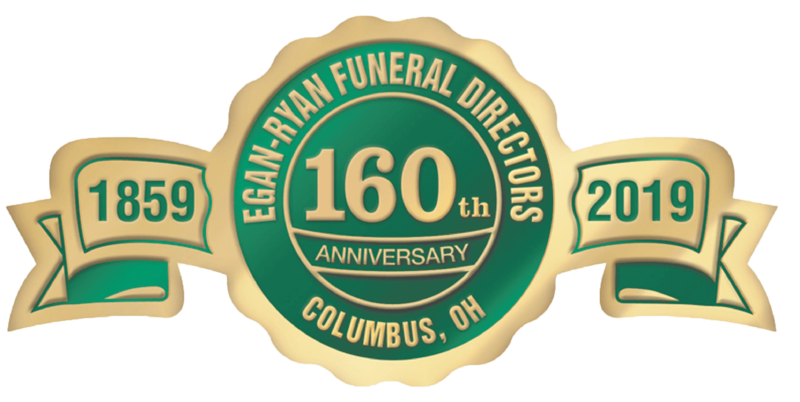 Friends may call Tuesday from 4-8 pm at Egan-Ryan Funeral Home, 403 East Broad Street. Mass of Christian Burial will be Wednesday at 10 am at St. Pius X Catholic Church, 1051 Waggoner Road. Burial to follow at St. Joseph Cemetery. Donations may be made to Mt. Carmel Hospice, 1144 Dublin Road, Columbus, OH 43215 and/or Reynoldsburg Helping Hands and Food Pantry. View her Memorial Video below.